The International Youth Arts Festival (IYAF), Kingston has launched its Young Designer Competition 2019. The competition gives designers aged 16 – 26 years old, who live or study in the UK, the chance to design the official artwork for IYAF 2019. IYAF brings some of the best young talent from around the world to Kingston for a week of inventive, inspiring and groundbreaking theatre, music and dance. The Festival will run from 5 – 14 July 2019 at venues across Kingston. The successful design will be used for the 100-page Festival brochure, branding and promotional materials. 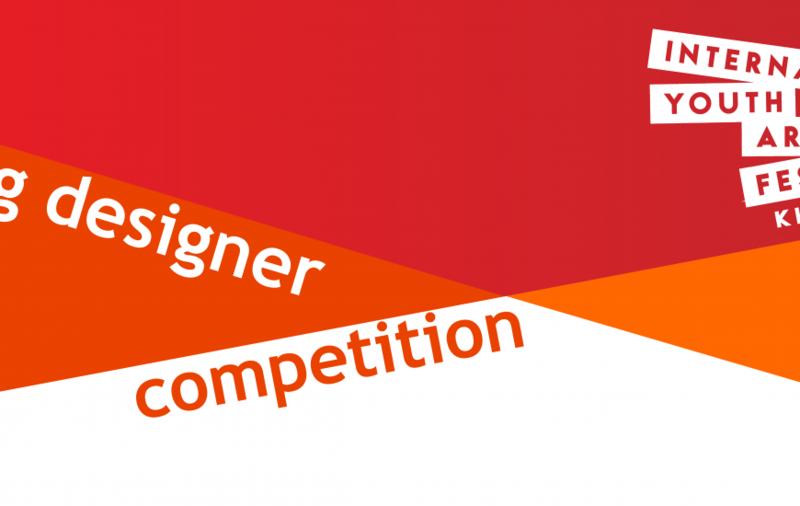 The winner will also receive a £500 prize and mentoring from a professional designer.